Best Face Pack & Hair Growth Oil! Winter is here! And so is dry skin and hair problems. While we are busy protecting the rest of our body, our faces and hair are subjected to all the atrocities that this weather offers. Hence winter is also the time for extra skin care and hair care- but not difficult. While various deep skin moisturizers and hair growth oils come handy, sometimes the best remedies are available naturally. Homemade face packs which are simple to make and easy to apply. Papaya is helpful for making skin supple and is rich in vitamins and nutrients while milk is rich in vitamin E and a perfect agent to add moisture to dry skin. This is papaya face pack is best for dry skin in winter. This face pack helps lighten the dull and patchy skin whereas honey adds binding and helps moisturize skin. This mask can be used daily as a gel scrub before bath to help remove dead skin. It is one of the best face pack for glowing skin in winter. Apart from using special homemade face packs what helps the skin in winter is a good diet. Winter is the best time as all fruits and green vegetablesare harvested. Regular intake of seasonal fruits like oranges, strawberries,etc. during winter helps boost immunity and also adds a glow to our skin. So while these external methods are useful and effective, consuming the same ingredients in one’s diet gives similar, if not better results. Try it yourself, today. When we are talking about face how can we forget about our hair?Some people might not think that it’s necessary to apply oil to their hair. However, the oil that the scalp produces is light and designed only to keep the skin lubricated. Furthermore, with washings, wind exposure, dead skin and dust, natural sebum becomes stripped which causes hair loss and a dry, itchy scalp. All of these issues can result in the lack of hair growth. There is an all-natural solution for this problem i.e. ─ essential oils. Have you ever considered using essential oils for hair growth? If not, you should give it a try. Rosemary oil has a powerful effect. It's one of the freshest and pungent essential oils with its minty and woodsy scent, moreover, it is very effective for hair growth. Thyme is a popular herb which has small, highly aromatic leaves and spikes of tiny pink color flowers in high summer. Asthyme increases the blood flow to the scalp and rejuvenates hair follicles which promote hair growth. 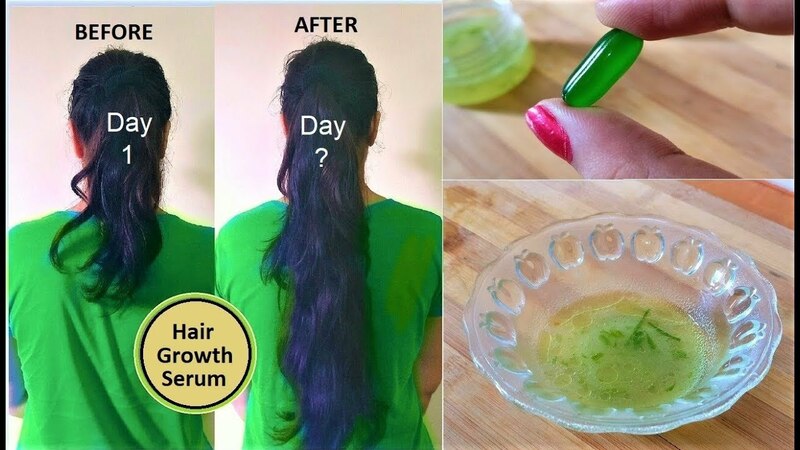 In fact, it is the best hair growth oil. The lemon’s peel is full of tiny sacs which contain the essential oils. The aroma is intensely fruity, citrusy, zesty and fresh with wonderfully light, fizzy top notes. Lemon essential oil is a clarifying and drying oil ideal for an oily scalp. It’s good for treating dandruff or scalp acne.